ACAT is used daily by shipping companies around the world. 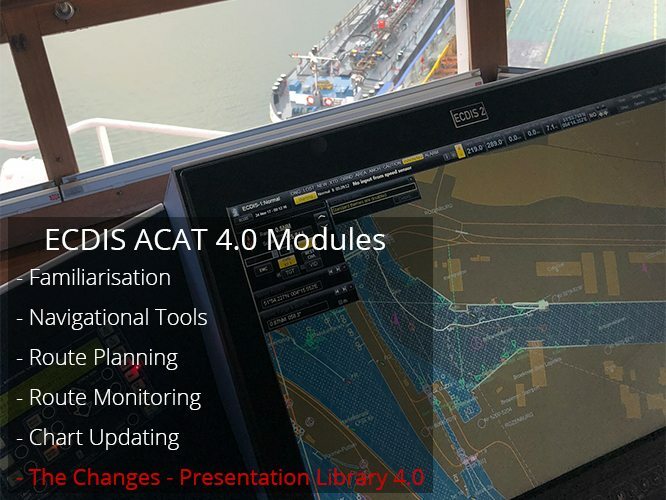 It gives them an affordable ECDIS training assurance tool that ensures the competency of all officers with navigational duties and directly relates to the 2018 inspection regime â€“ all at an average cost of Â£8 per officer. Please feel free to watch the you-tube video of an entire on-line course (which can also be downloaded and completed `off-line` for ships without internet) at the above link or the eMaritime Training website.